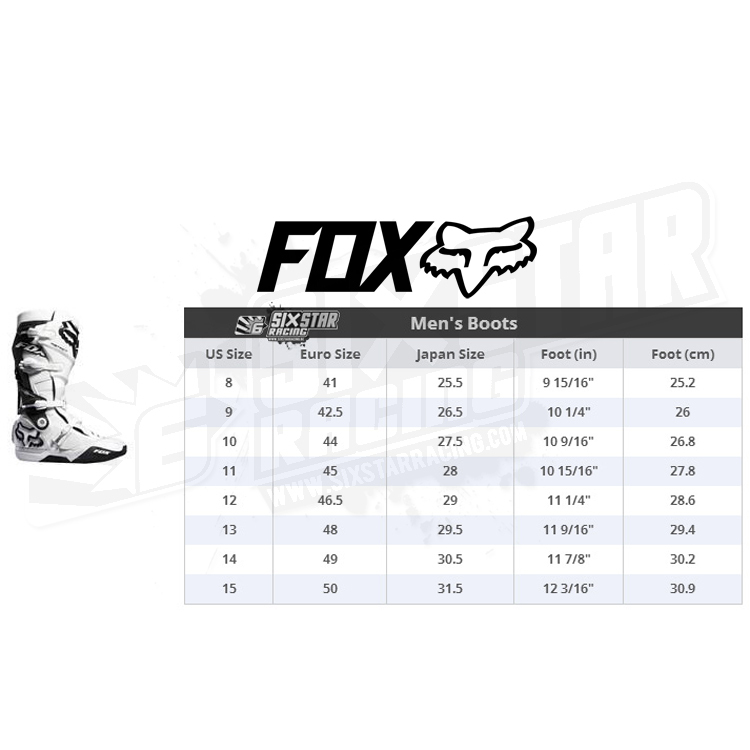 Stay up to date with the latest deals here at SixStar Racing! 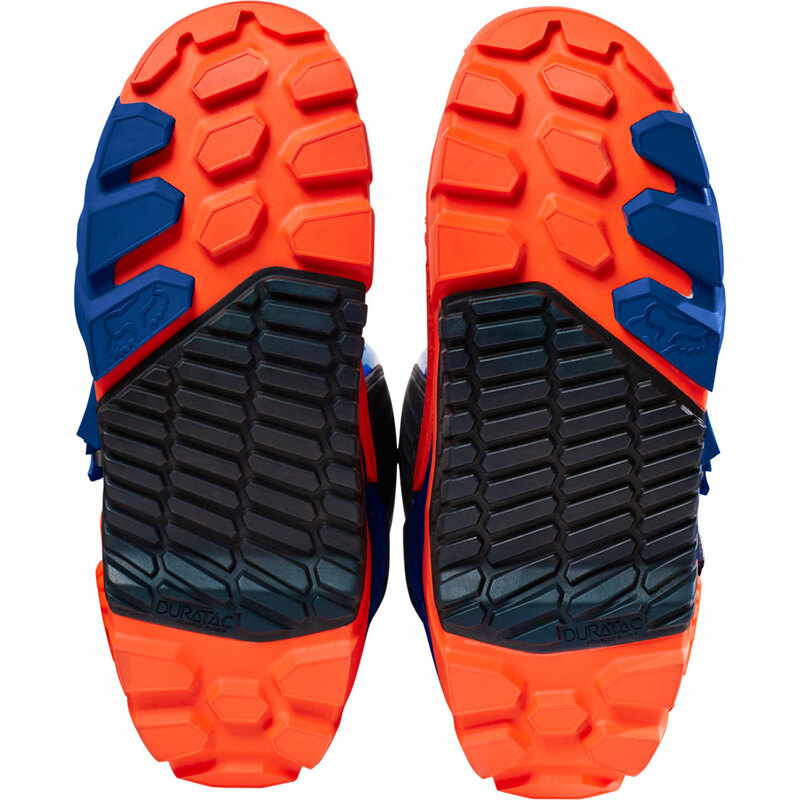 Questions About This Item ? 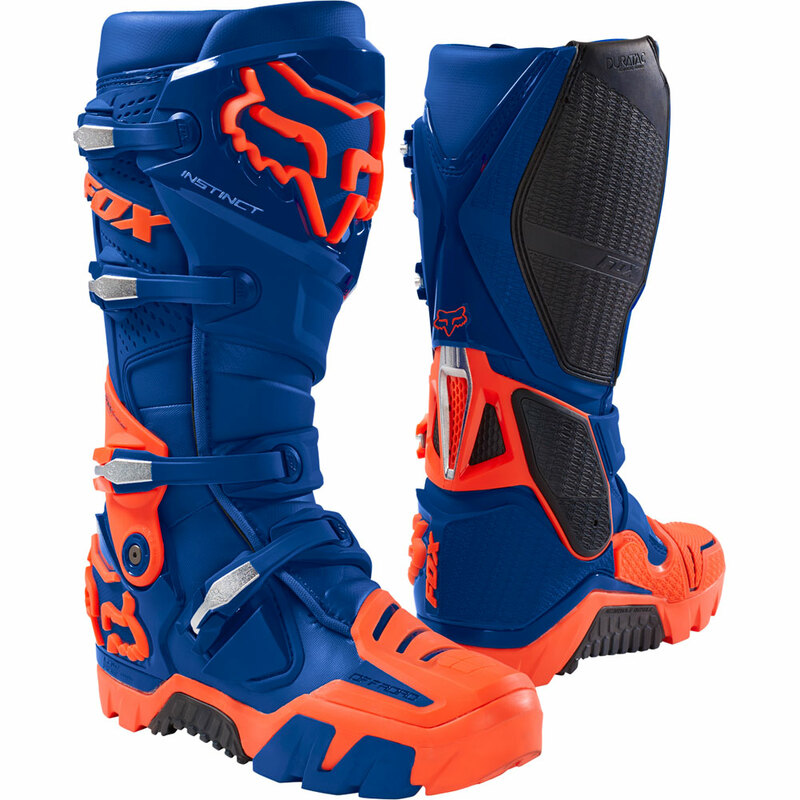 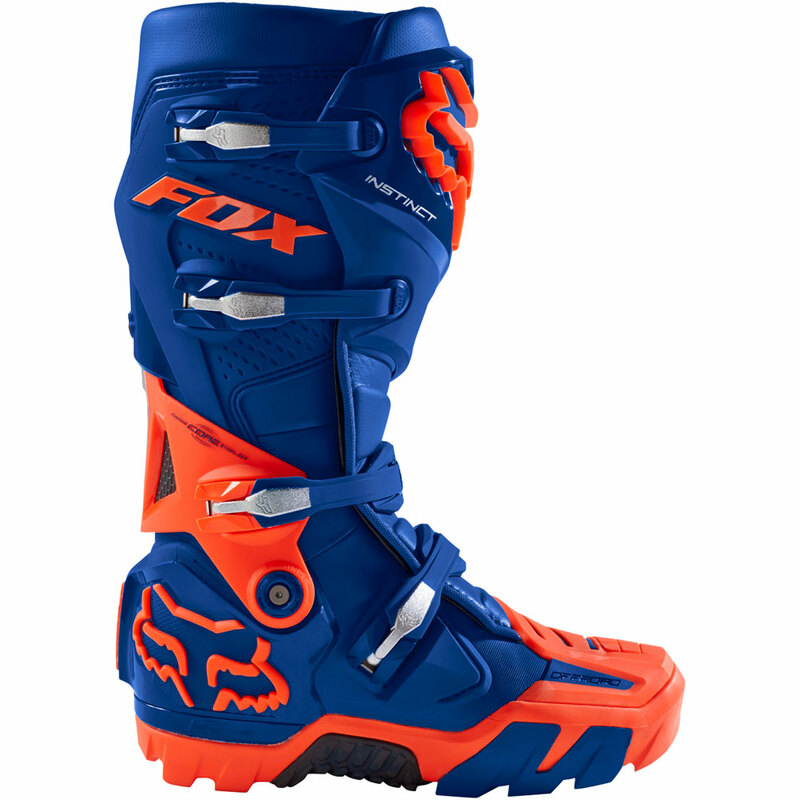 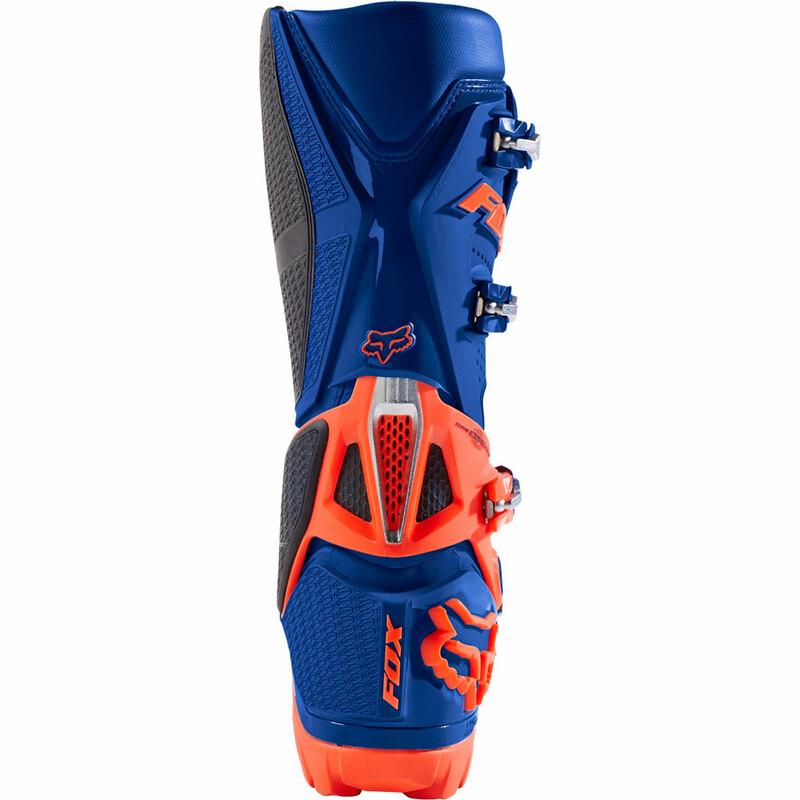 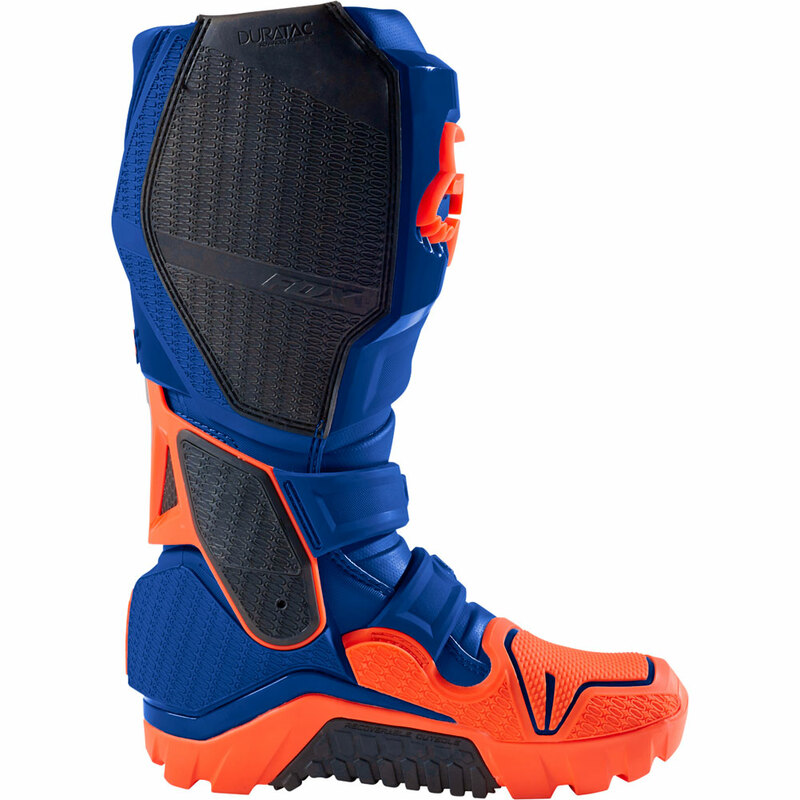 Created from our championship winning motocross boot and refined by enduro legend Taddy Blazusiak, the all-new Instinct Offroad boot is ready to tackle the most demanding terrains you can throw at it.